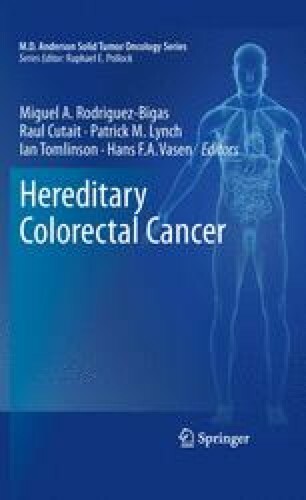 MUTYH-associated polyposis is an autosomal recessive syndrome predisposing to colorectal cancer. The syndrome was described in the last decade and is characterized by an inherited deficiency in base excision repair. The natural history of the syndrome is still being described. This chapter will address the advances made in MUTYH-associated polyposis. Leiden open variation database. http://www.LOVD.nl/MUTYH.